Each year I compile MLB Network’s “Top 100 Players Right Now” which airs annually before the regular season begins. This year, I decided to supplement those rankings by giving you a place to find all of the Top 10 Right Now positional rankings as well. I’ll add to this post as the episodes air on MLB Network over the next few weeks. 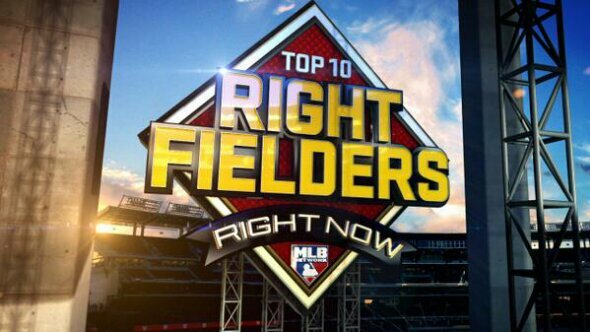 On Friday, January 10, 2014 the rankings for both Centerfielders and Shortstops were revealed. (See them below.) On Friday, January 17th both Starting Pitchers and Right Fielders were unveiled. Friday, January 24th brought us Left Fielders and First Basemen. Relief Pitchers and Second Basemen were revealed on Friday, January 31st. Catchers and Third Basemen will be revealed on Friday, February 7th, so look for a couple more Brewers to make it. The rankings above are from MLB Network’s “Shredder” which takes into account a multitude of statistical factors with no human bias. Each episode also provides three additional lists: One from Brian Kenny, one from Bill James, and one from an MLB Network analyst, who for the Centerfielders was Darryl Hamilton. Here are their individual Top 10’s. The rankings above are from MLB Network’s “Shredder” which takes into account a multitude of statistical factors with no human bias. 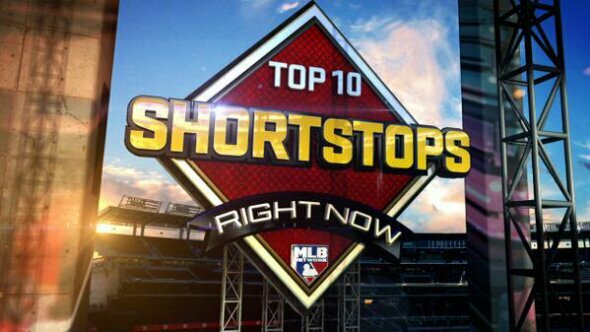 Each episode also provides three additional lists: One from Brian Kenny, one from Bill James, and one from an MLB Network analyst, who for the Shortstops was Bill Ripken. Here are their individual Top 10’s. The rankings above are from MLB Network’s “Shredder” which takes into account a multitude of statistical factors with no human bias. Each episode also provides three additional lists: One from Brian Kenny, one from Bill James, and one from an MLB Network analyst, who for the Starting Pitchers was John Smoltz. Here are their individual Top 10’s. The rankings above are from MLB Network’s “Shredder” which takes into account a multitude of statistical factors with no human bias. Each episode also provides three additional lists: One from Brian Kenny, one from Bill James, and one from an MLB Network analyst, who for the Right Fielders was Mark DeRosa. Here are their individual Top 10’s. You read that correctly. Mark DeRosa doesn’t Ryan Braun in his Top 10 Right Fielders Right Now despite Brian Kenny and Bill James both ranking Braun #1 and the Shredder ranking him second. DeRosa says Braun “should be 1” but since he has to earn back the respect of fans, his teammates, etc. DeRosa “hopes” he comes back and performs and is #1 next year, but he couldn’t discount other guys. As for the Shredder, Brian Kenny said he was shocked not only that Braun wasn’t first but that Puig was. I’m guessing Braun was dinged by the Shredder for how many games he missed last year. That’ll happen in an algorithm. The rankings above are from MLB Network’s “Shredder” which takes into account a multitude of statistical factors with no human bias. Each episode also provides three additional lists: One from Brian Kenny, one from Bill James, and one from an MLB Network analyst, who for the Left Fielders was Eric Byrnes. Here are their individual Top 10’s. The rankings above are from MLB Network’s “Shredder” which takes into account a multitude of statistical factors with no human bias. Each episode also provides three additional lists: One from Brian Kenny, one from Bill James, and one from an MLB Network analyst, who for the First Basemen was Sean Casey. Here are their individual Top 10’s. The rankings above are from MLB Network’s “Shredder” which takes into account a multitude of statistical factors with no human bias. 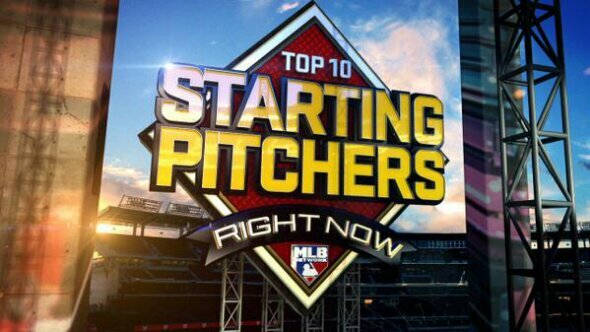 Each episode also provides three additional lists: One from Brian Kenny, one from Bill James, and one from an MLB Network analyst, who for the Relief Pitchers was Dan Plesac. Here are their individual Top 10’s. The rankings above are from MLB Network’s “Shredder” which takes into account a multitude of statistical factors with no human bias. Each episode will apparently also provide three additional lists: One from Brian Kenny, one from Bill James, and one from an MLB Network analyst, who for the Second Basemen was Harold Reynolds. Here are their individual Top 10’s. The rankings above are from MLB Network’s “Shredder” which takes into account a multitude of statistical factors with no human bias. Each episode will apparently also provide three additional lists: One from Brian Kenny, one from Bill James, and one from an MLB Network analyst, who for the Third Basemen was Mike Lowell. Here are their individual Top 10’s. 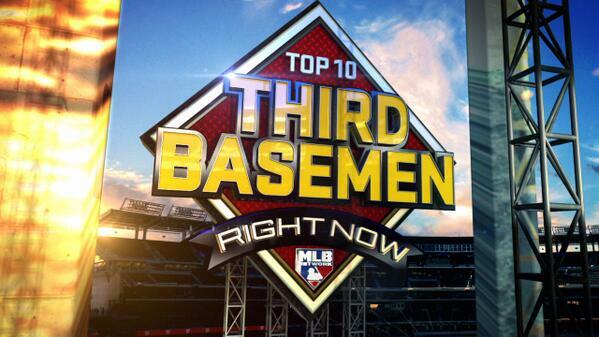 Neither Brian Kenny or Bill James included Aramis Ramirez in their personal Top 10. Best line of the show? Kenny asked James why he put Longoria over Beltre and Wright. James’ response: “Probably fear.” He then admitted that he might be biased by working for the Red Sox. The rankings above are from MLB Network’s “Shredder” which takes into account a multitude of statistical factors with no human bias. Each episode will apparently also provide three additional lists: One from Brian Kenny, one from Bill James, and one from an MLB Network analyst, who for the Catchers was Dave Valle. Here are their individual Top 10’s. So there you have it. 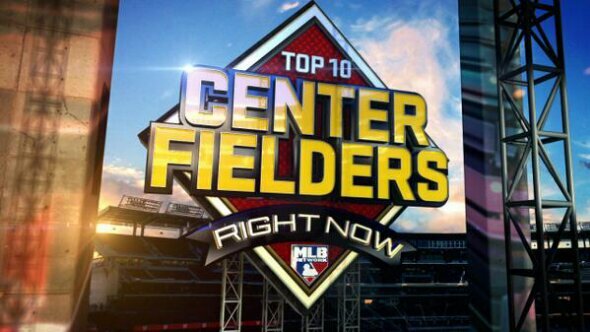 All 10 positions worth ranking in MLB by the Shredder and the MLB Network personalities.